After getting a call from the promoters of "Soundproof" inviting us down to attend the night. Hearing so much about the new Superclub Gatecrasher & the new student night Soundproof, the Punjab2000 "Paparazzi" team decide to check it out. “Laila”, the new album by Shahin Badar, is not your standard Colchester fare. The long awaited sophomore album from the UK’s favourite “east west clash” band, Trickbaby, is a hugely mixed bag of influences and sounds. 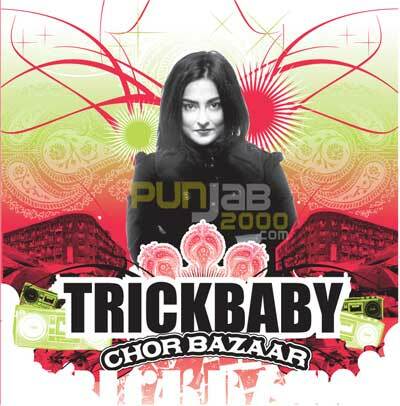 The first track off “Chor Bazaar” sets the ground rules and lets you know from the get-go that this is an album that takes no prisoners; “Fighter” is exactly what it says on the tin. “I’m a fighter, I’m an angry girl/ coz you’ve got to be a fighter in this ugly world” sings lead vocalist Saira Hussain. 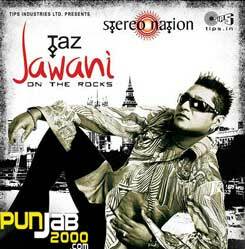 The P2K team went down to see what Taz, one of the biggest things on the bollywood scene right now, had to say about his new album, “Jawani On The Rocks”. 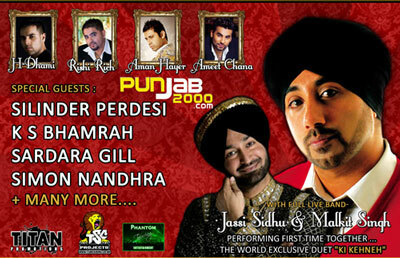 Friday 23rd May 2008 saw Titan promotions host the official " New Adventures of Jassi Sidhu – Album Launch Party " @ Samsons Banqueting Suite in Birmingham. Now hold on a second, I'm sure, in fact I know the album has been out for a couple of months now so why the delay in doing a launch (Apart from Desi timing) for the album? ?